Daimler is selling its fifty-year-old stake in India’s Tata Motors, Bloomberg reports. The two companies are increasingly in competition around the world. 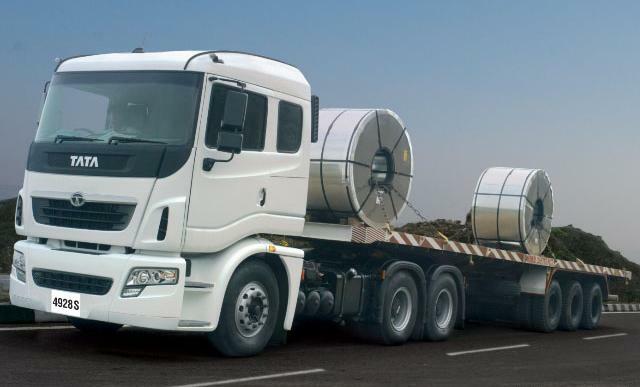 Daimler is looking to expand in the Indian commercial vehicles market, having taken over a former joint venture with the Hero Group. The firm plans to invest nearly $1 billion in India and has started work on a new factory in Chennai that will begin producing trucks in 2012. At the same time, Tata Motors is expanding into larger trucks, hoping to challenge Daimler’s Mercedes-Benz commercial truck division. Tata also now owns Jaguar and Land Rover, which compete with the Mercedes-Benz passenger car unit. Daimler’s 5.3% stake in Tata Motors will sell for up to $428 million, according to Citigroup, which is handling the sale. The transaction should give Daimler some financial liquidity, which European automakers have been seeking after government auto sector incentives in Europe ended some months ago. 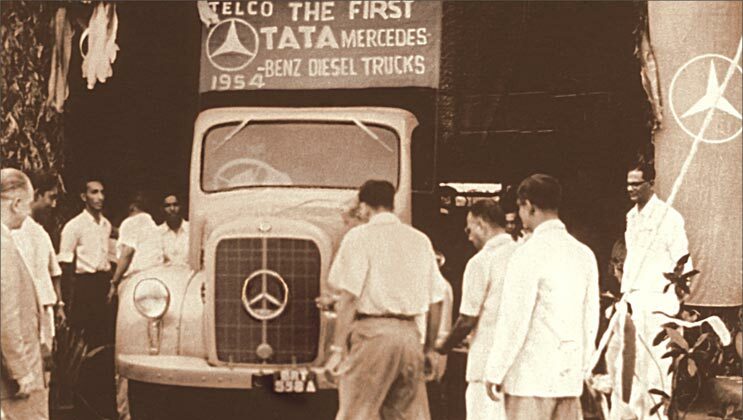 The partnership between the Germany luxury car maker and India’s largest truck and bus maker began in 1954, when Tata began to assemble medium-duty Mercedes-Benz trucks in India, and 15 years later, Tata began to sell Mercedes trucks under its own brand. From 1994 to 2001, the two firms also had a partnership to build Mercedes passenger cars in India. Next story T-Mobile Launching HD2 One Day Early, 3/23?